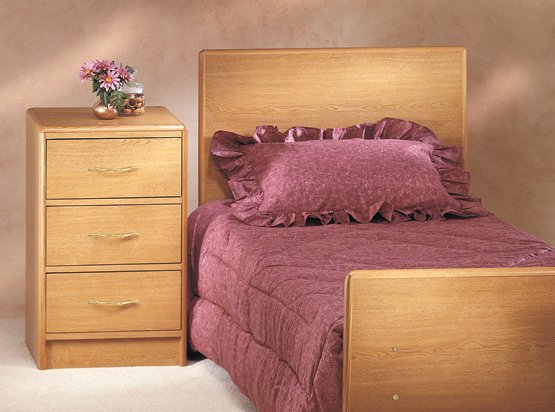 The Span MC Healthcare line-up of casegoods includes nightstands, chests, armoires, hutches, wardrobes and mirrors. We offer unique styles and material options including hardwoods, veneers, DVL and low-pressure laminate. Individual products also have many optional features from extra shelves to locks. And most products are available in finishes to match your Span MC low-beds head and foot boards. The Elite series offers a variety of unique styles and durability through the use of DVL Construction.